Quinlan.Mack – What does psychology have to do with branding? When it comes to branding, your business logo has a big role. But how do you ensure your logo is portraying the right emotion and message with your audience? This is where psychology can help you. 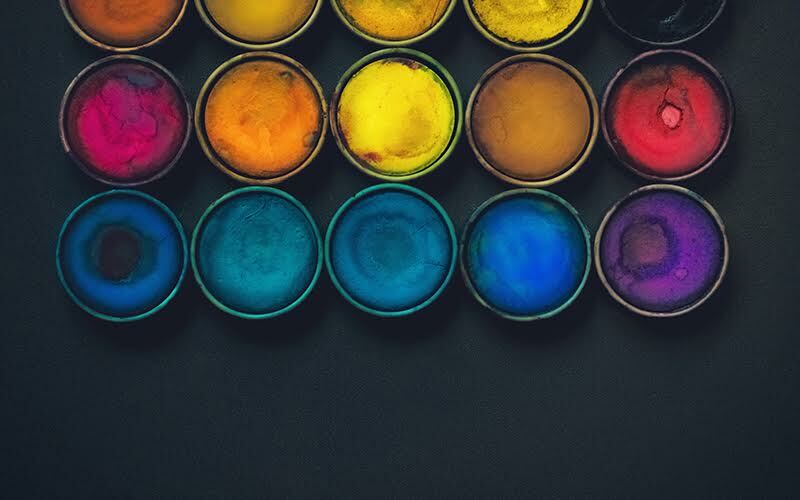 Certain colours are associated with various emotions and feelings and simply being strategic about the colours in which you brand with, can do great things for your brand. If colour wasn’t a huge consideration for you in the process of branding your business, understanding what emotions your logo evokes in other people, might give you some clarity on whether your logo is in line with your brand goals, or if you should consider a rebrand. Yellow: energy, creativity, positivity, light, warmth and motivation. Examples: McDonald’s, Shell, etc. Orange: vitality, fun, playfulness, exuberance and youthfulness. Examples: ING Direct, Fanta, etc. Red: provocativeness, aggression, energy, passion, power and romance. Examples: Red Bull, Coca-Cola, etc. Purple: royalty, sophistication, mystery and spirituality. Examples: Cadbury, Yahoo, etc. Pink: beauty, sensitivity, friendship, tenderness and compassion. Examples: Victoria Secret, Barbie, etc. Blue: trustworthy, dependable, security, integrity and calmness. Examples: Facebook, Visa, etc. Green: wealth, health, serenity, prestige, freshness and abundance. Examples: Starbucks, Rainforest Alliance, etc. Brown: earthiness, natural, simplicity, rustic and durability. Example: UPS, etc. Black: prestige, value, timeliness, sophistication and formality. Examples: Chanel, Hilton Hotels, etc. White: pure, noble, clean and freshness. Examples: Apple, WordPress, etc. Grey: scientific, balance, sophistication, balance, calm and maturity. Examples: Swarovski, etc. In understanding how colours reflect certain feelings in our brains, does your current brand colours align with the messaging you’re trying to portray? If you’re in the midst of creating a brand, this should give you some clarity on at least the colour choices you make. Do you have some questions about branding or graphic design? Please feel free to contact us.